Got a hankering for barbecue? 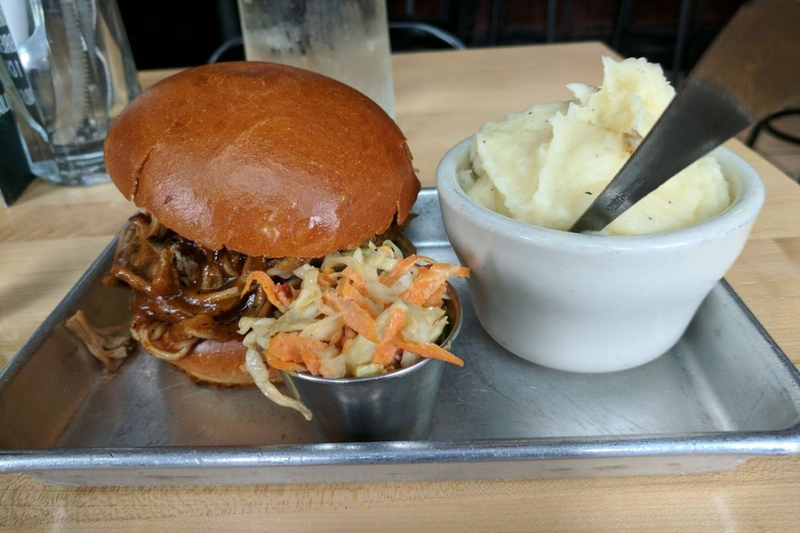 Hoodline crunched the numbers to find the top barbecue spots in New Rochelle, using both Yelp data and our own secret sauce to produce a ranked list of the best spots to achieve your dreams. Topping the list is Korean BBQ Grill. 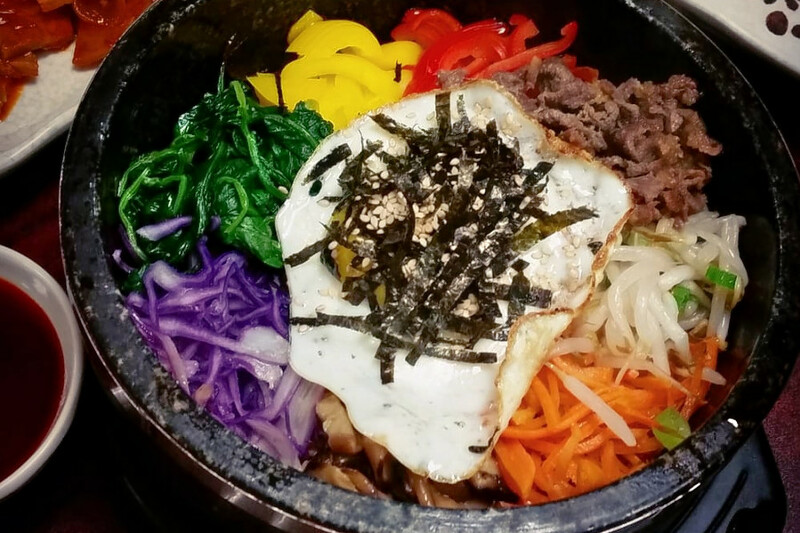 Located at 496 Main St., the Korean spot, which offers barbecue and bubble tea, is the highest rated barbecue spot in New Rochelle, boasting 4.5 stars out of 94 reviews on Yelp. 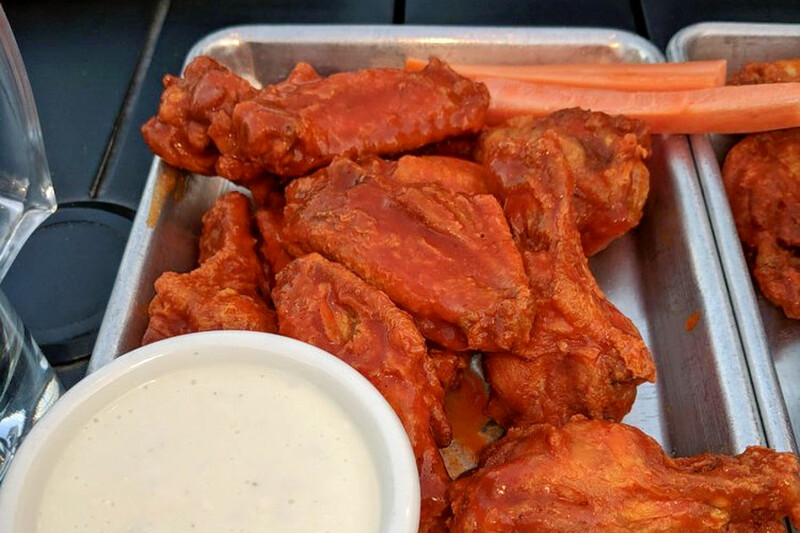 Photo: Robert H./YelpNext up is Texas Roadhouse, situated at 181 Huguenot St. With four stars out of 238 reviews on Yelp, the steakhouse and traditional American spot, serving barbecue and more, has proven to be a local favorite. 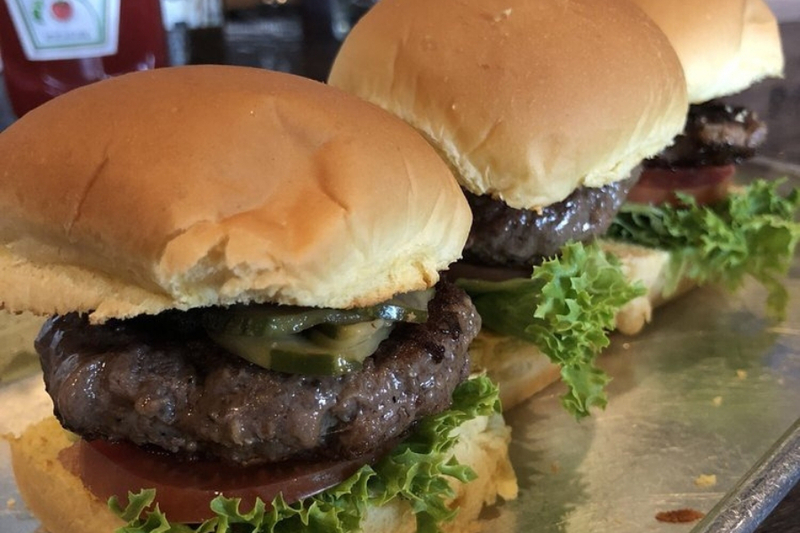 Smokehouse Tailgate Grill, located at 606 North Ave., is another top choice, with Yelpers giving the New American spot, which offers barbecue and burgers, four stars out of 140 reviews.